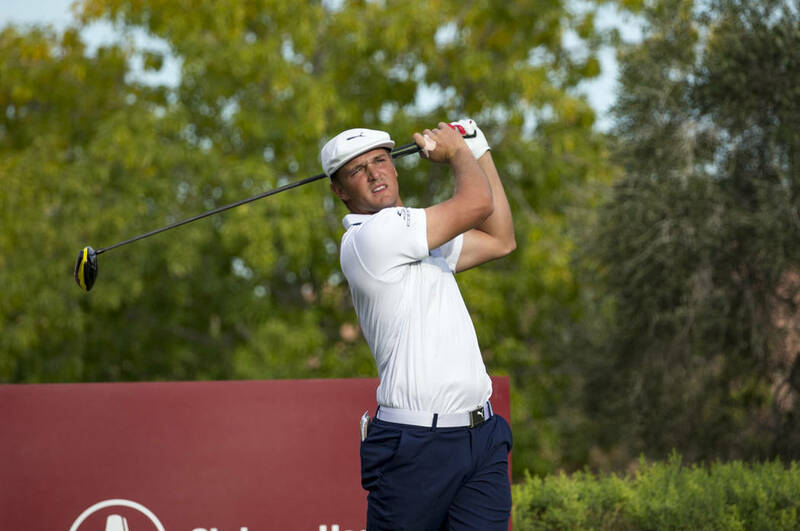 The 25-year-old with a scientific approach to the game captured the Shriners Hospitals for Children Open on Sunday at TPC Summerlin, finishing 21-under par for the event. Physics is about originality of thought, the whole idea about space and time not being immutable, but instead fluid and malleable. The whole concept about demonstrating the equivalence of mass and energy. Yeah. The guy who gave us E=mc² sort of had the patent on inventiveness. But where Einstein might have stood on how Bryson DeChambeau approaches golf is anyone’s guess, because even the most legendary of swing coaches have a difficult time solving the science of it all. 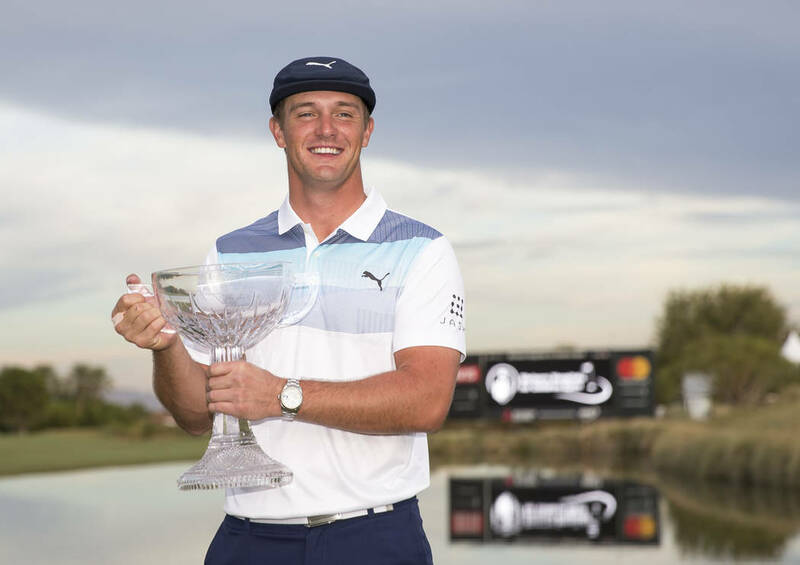 It’s working quite well actually, the most recent proof being DeChambeau on Sunday winning the Shriners Hospitals for Children Open at TPC Summerlin, finishing 21-under par for the event and a stroke ahead of defending champion Patrick Cantlay. 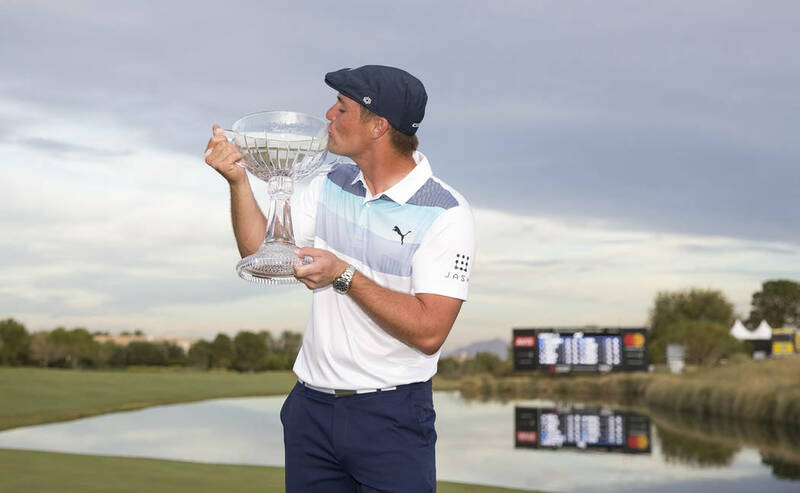 It’s the third PGA Tour win for DeChambeau in his last five starts and fifth overall since turning professional in 2016. He’s ranked sixth in the world and is just one of five golfers in history to win the NCAA individual title and U.S. Amateur in the same year. Jack Nicklaus. Phil Mickelson. Tiger Woods. Ryan Moore. Physics Guy. Score one for the natural science of matter and its motion. Woods changed how golfers looked, how they ate, how they exercised, how they approached all levels of fitness. His once-dominant level of greatness created a generation of athletes who figured replicating him in the gym might lead to beating him on the course. 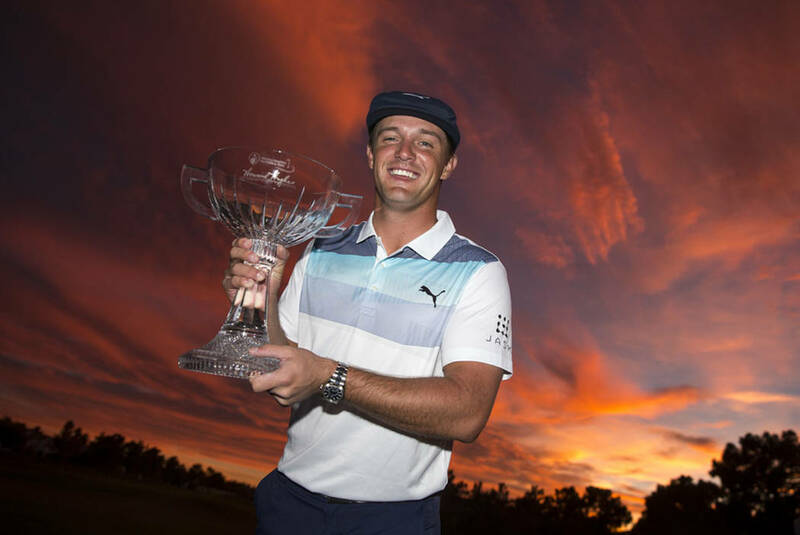 But no matter how much DeChambeau wins, how many major titles he might eventually claim, how wonderful a career he crafts with those single-length irons and golf balls soaked in Epsom salts to determine their center of gravity (yes, just like Ben Hogan did), the idea that a golfing version of Bill James will convince the masses to follow such an analytical method isn’t practical. 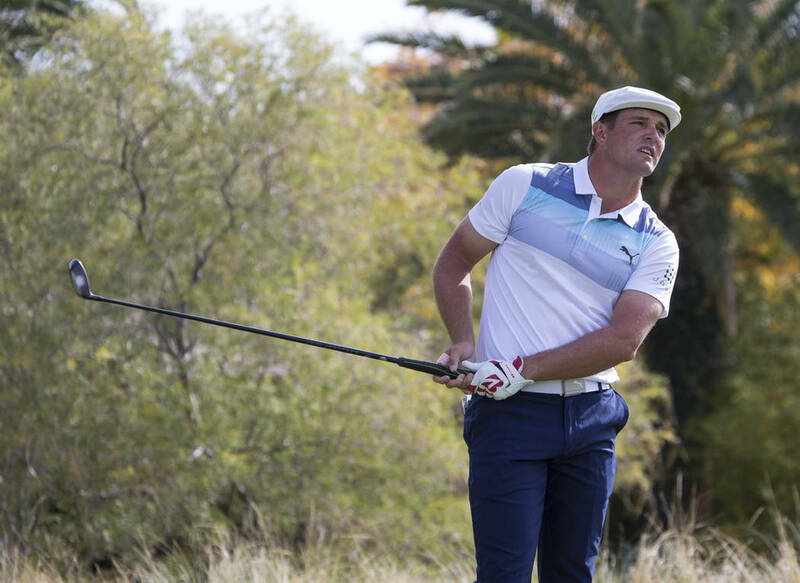 Mac O’Grady was pretty out there with his swing in the 1970s and ’80s, but the 25-year-old DeChambeau and his flat cap (yes, just like the one Hogan wore) is in another stratosphere. There are way too many old-school values to penetrate for countless golfers to mimic his way of thinking, way too many guys who still prefer to play on feel rather than things like spatial awareness. Golf just isn’t a game of pitch location or shooting percentages or Corsi. 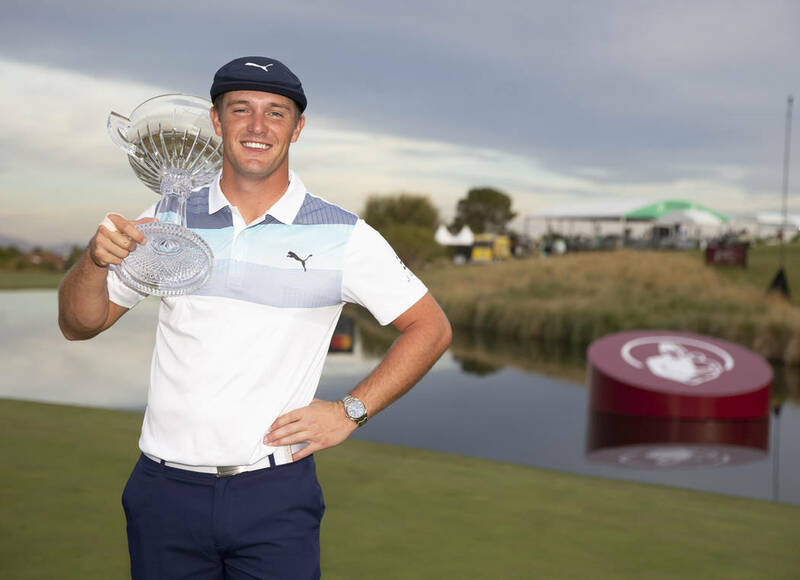 “I think the sport’s unique in that you don’t have to have too great of a reaction time,” DeChambeau said. “You have to be able to set things up properly. You’re not having a ball thrown at you, you’re not having to run down the court, you’re not having to judge where a puck is. The ball is sitting right there and you’re able to swing at it and hit it wherever you want to. 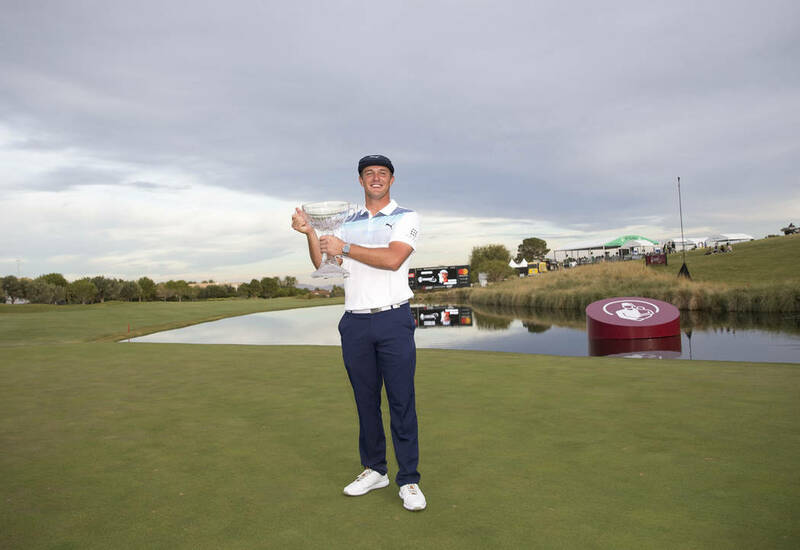 A physics major at Southern Methodist University, DeChambeau was a whiz at algebra by age 6 and once rewrote an entire 180-page textbook to save his parents the $200. His wedges have physics formulas stamped on them and everything changed in terms of how he thought about the game when, at 13, he read, “The Golfing Machine,” which helped him understand the geometry of a swing. 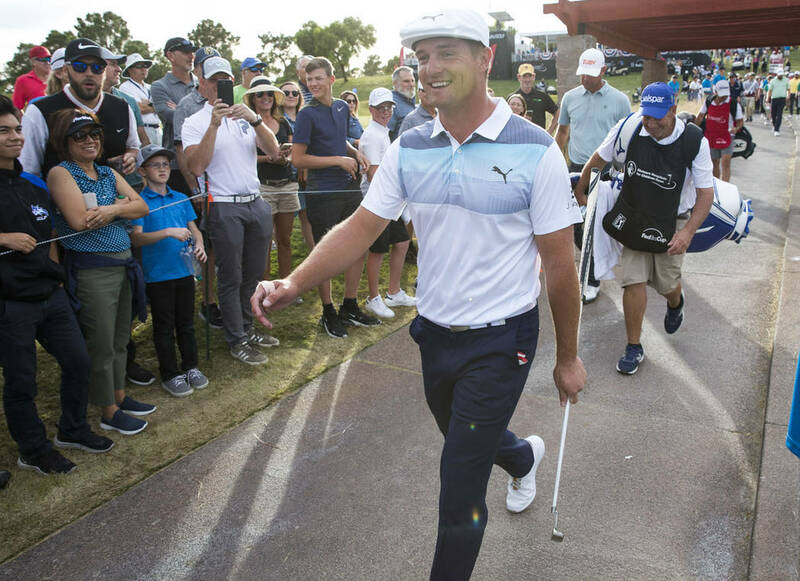 A new rule in 2019 will allow DeChambeau to leave the flagstick in the hole while putting, which he will do depending on — are you ready? — the coefficient of restitution of the stick. Just once, I want someone to ask Bill Belichick about the coefficient of restitution of a Patriots turnover. 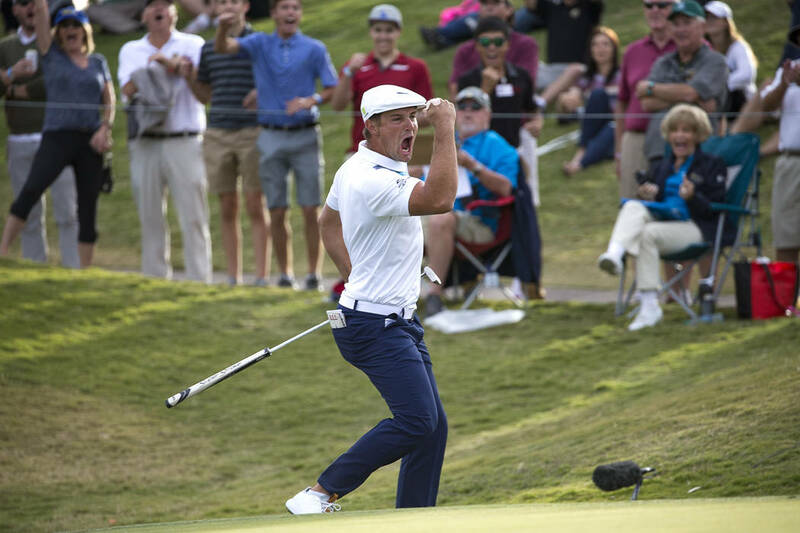 DeChambeau, born and raised in central California, took the lead for good Sunday on the par-5 16th, when he holed an eagle putt from just inside 60 feet. I suppose it helped that he was so … neurologically comfortable? No clue what he’s saying half the time. This guy could test Einstein’s reasoning of things.